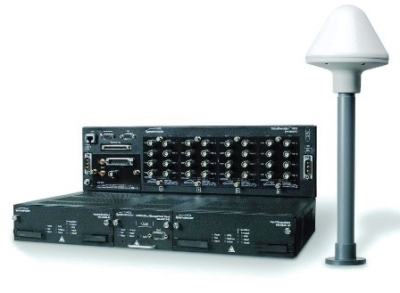 Telecom today is a broad term ranging from traditional communications networks (SDH/SONET) that need to generate and distribute superior synchronization signals (e.g. 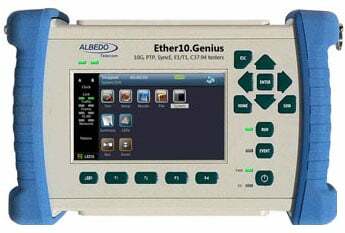 E1, 2 MHz) conforming to ANSI/ETSI standards, to mobile operators deploying Ethernet backhaul networks to support 4G/LTE and now 5G mobile technologies which are required to meet customer demand for more bandwidth for a multitude of voice, video, data applications and the IOT connected future. 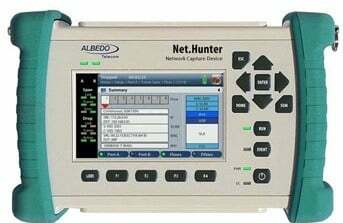 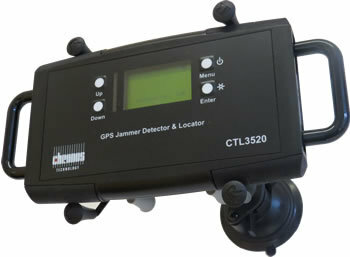 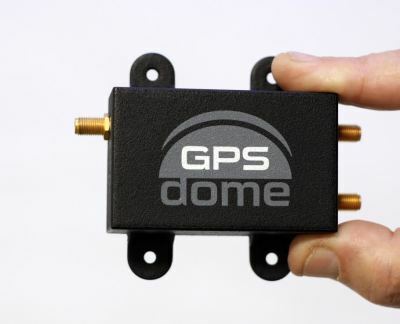 Coping with GNSS vulnerabilities and adhering to the newest ITU standards, Focus, together with Microsemi provide a full range of solutions from a robust and resilient network core to a small indoor network edge and everything in between with the ability to fully monitor and test every step of the way. 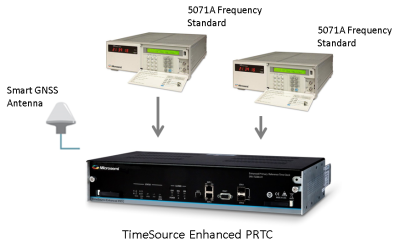 The SSU 2000 and SSU 2000e are intelligent, fully manageable Synchronization Supply Unit or Timing Signal Generator designed to meet the latest and evolving industry standards. 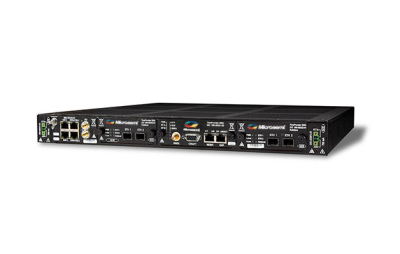 These carrier-grade systems support traditional T1/E1 synchronization as well as NTP and IEEE-1588 PTP synchronization in next generation packet networks and 4G/LTE wireless networks. 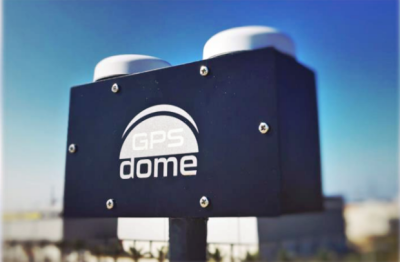 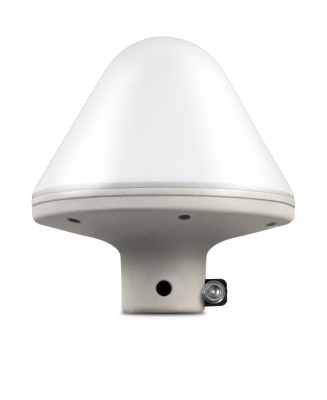 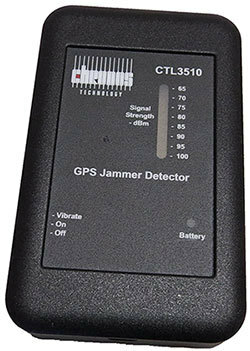 The newly-introduced TimeSource® 3550 is a standalone Primary Reference Source (PRS) which provides Stratum 1 performance in GPS hostile environments via external wall mount or roof mounts. 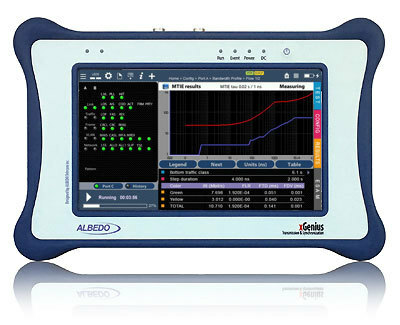 Its new highly integrated rubidium oscillator maintains extended holdover spec with reduced footprint. 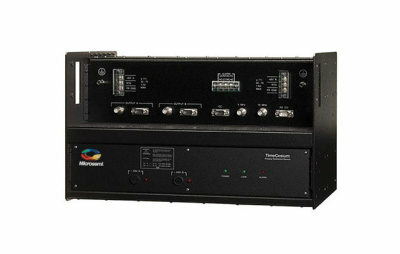 TimeSource 3550 consists of single unit modules that plug into a rack-mounted shelf. 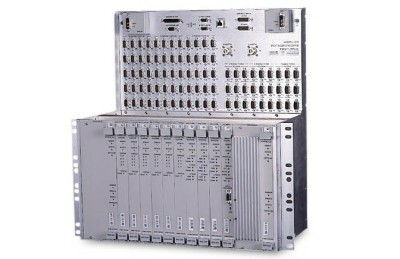 Generate superior, highly reliable Stratum 1 synchronization signals for advanced telecom network services. 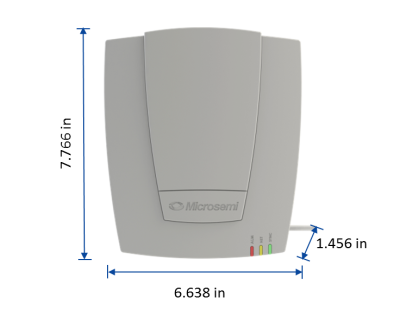 Based on the latest Cesium III technology from Microsemi our TimeCesium® 4400 is an autonomous Primary Reference Source designed for telecom network operators to generate superior and highly reliable G.811 synchronization signals for advanced network services.